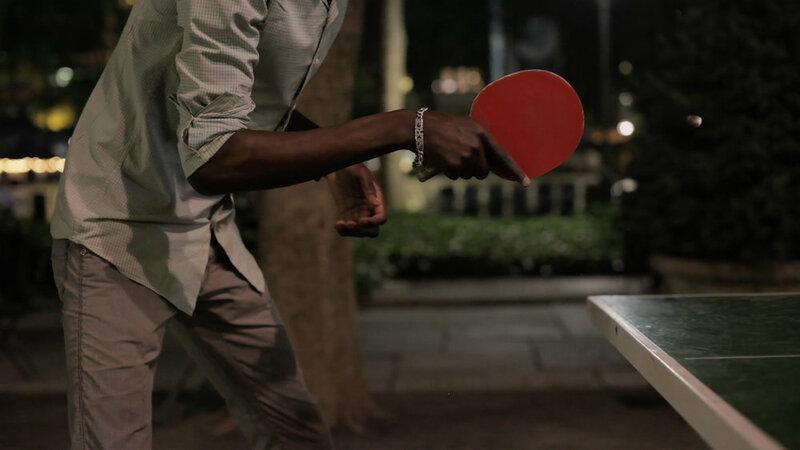 Inspired by the short documentary film THE TABLES, we offer up 2 professional ping pong tables in Market Street’s Central Park for the community to enjoy. Keep your eyes peeled for Ping Pong Pro and Diplomat Wally Green of THE TABLES. Come sit and share your post screening musings with other festival attendees around the ROOFTOP FIRE PITS OF CRUSH WINE LOUNGE while enjoying specially crafted film themed cocktails, delicious bites and live music. The Woodlands Arts Council welcomes all festival pass holders and the area community to a free public art workshop featuring the artistry of Richard Selby and Judith Lang, film subjects of ONE PLASTIC BEACH. Participants will make art from beach plastic found along the Kehoe Beach shores of northern California collected by the artists. All Panel Discussions will be hosted at Glade Gallery. See schedule for timings and panel discussion topics.